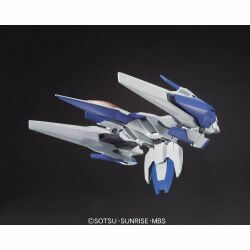 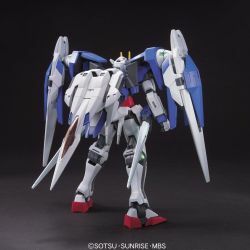 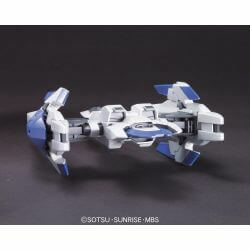 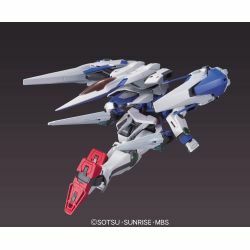 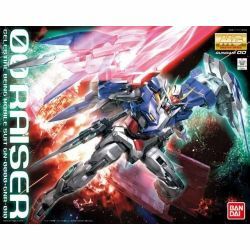 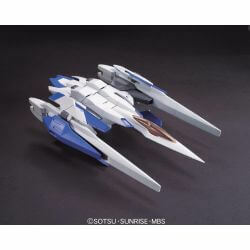 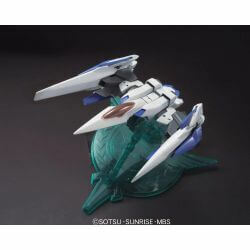 Gundam 00 Raiser MG 1/100 : 1/100 scale model kit of Gundam 00 Raiser in the Medium Grade (MG) series. Official Bandai product. 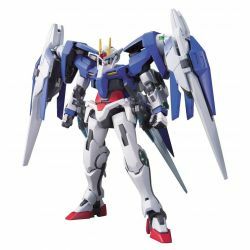 To see all our Gundam action figures : click here. 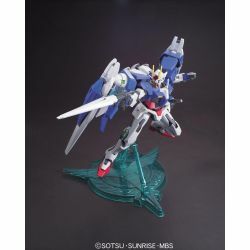 To see all our Bandai action figures : click here.